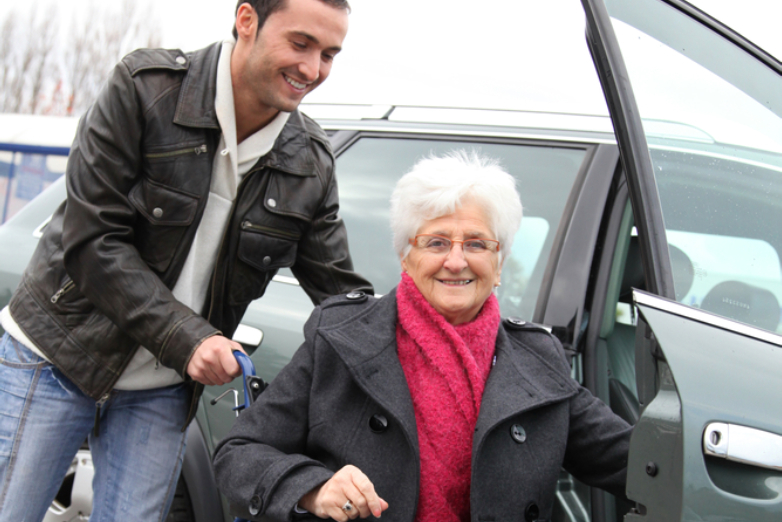 We provide non-emergency medical transportation in Woodland, California and its surrounding areas. 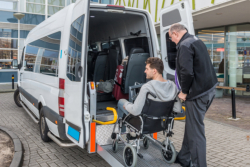 With our exceptional vehicles, hardworking staff members, and budget-friendly rates, Advance Transport Services can provide the transportation services that will benefit individuals with health challenges and limited mobility. Our services are offered with the aim of improving the overall quality of their lives. When you decide to book a ride with us, we can promise safety, comfort, and security. Request a free estimate of our services or book a ride today. For further inquiries about our rides, rates, and staff members, you may call us at 916-436-6953 or send us a message online.